Our team of professional scaffolders can handle any residential and commercial scaffolding job no matter how large. 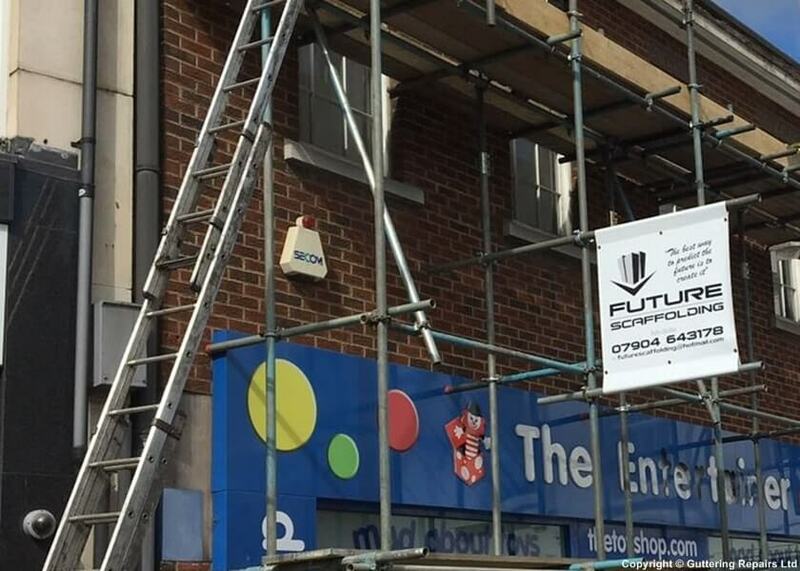 From a simple residential scaffold job in Broxbourne to a commercial scaffolding job in North London, our skill and expertise will get the scaffolding job done efficiently. For a free scaffolding quote with no obligation contact Future Scaffolding today! Future Scaffolding erected a scaffold for me to renew the roof of a customer who between him and his family have used me many times over the years. His feedback was Archie and his team were very polite and careful. The scaffold itself was strong and wide being a perfect platform to change the roof.